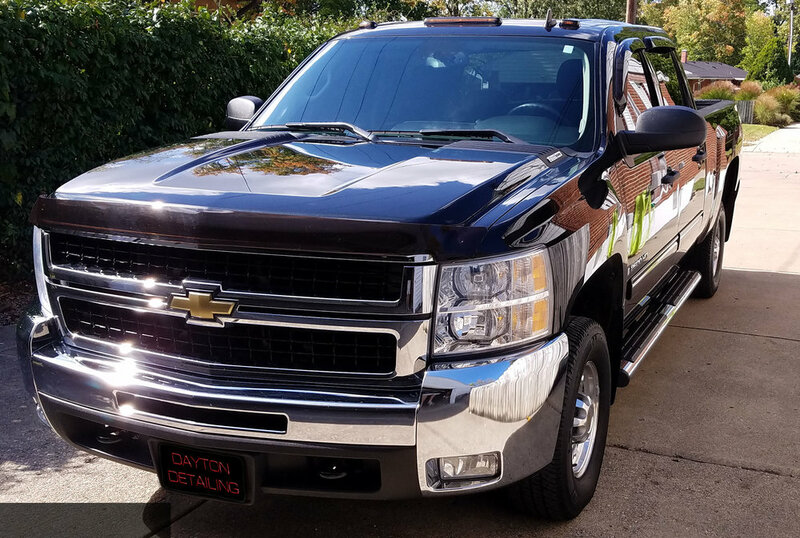 Dayton Detailing was started with a mission to bring professional quality detailing services for clients looking for exceptional quality and service. Your vehicle will be treated with the same respect and expectation that would be given to my own personal vehicles. 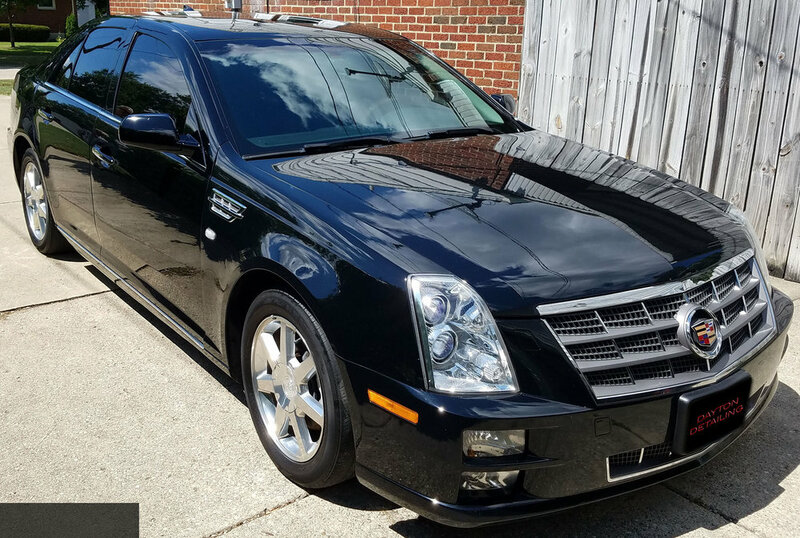 I am not a quick car wash or a discount detailer who takes pride in getting the vehicle done in a quick manner. I do my best to ensure that your vehicle meets my standards before you get your vehicle back. I will do my best to provide custom tailored services to meet your needs. I will walk through what your wants and needs are for the vehicle. Then I will make recommendations on what services would be best to achieve those results. I offer our Exterior and Interior services separately, but discounts are available when bundled together. 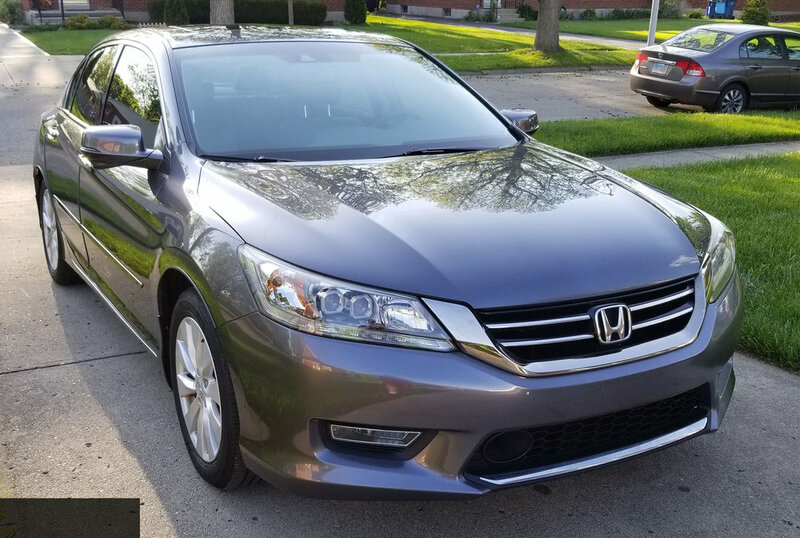 I also provide A La Carte services such as Headlight Restoration, Plastic Trim Restoration, Odor Removal, and several other services to allow for the best fit for your vehicle. I am aiming to raise the expectations of what a detailing experience should be through education and professionalism. Schedule an appointment with me today to begin your journey!